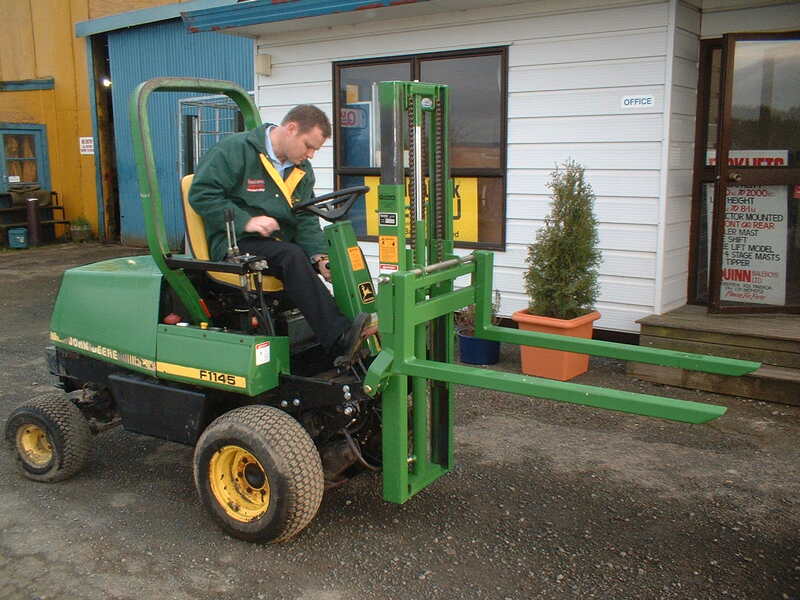 Contact Quinn Machinery today to discuss your options. 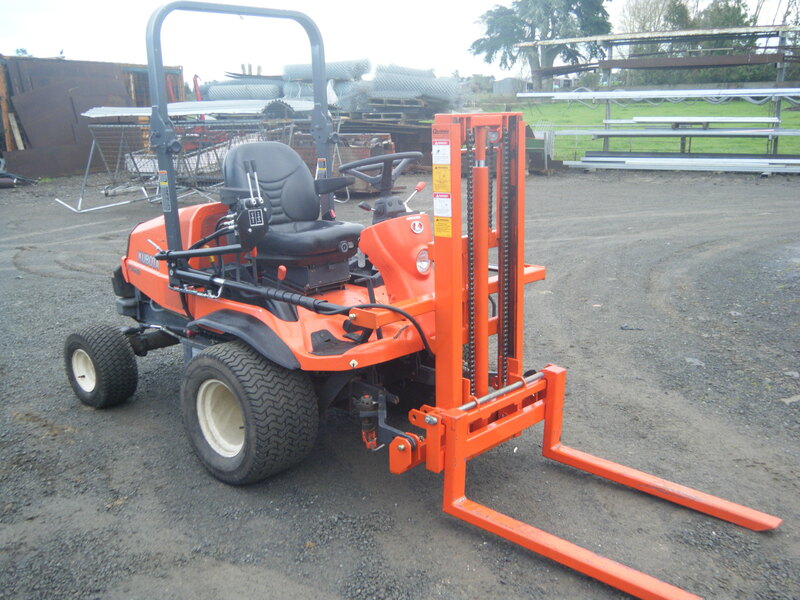 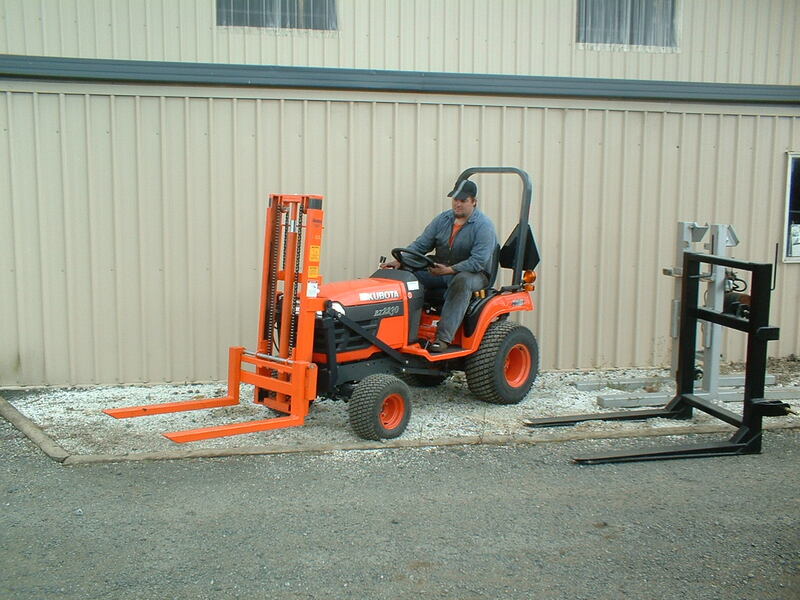 Categories: 2 Stage, 450kg, Forklifts. 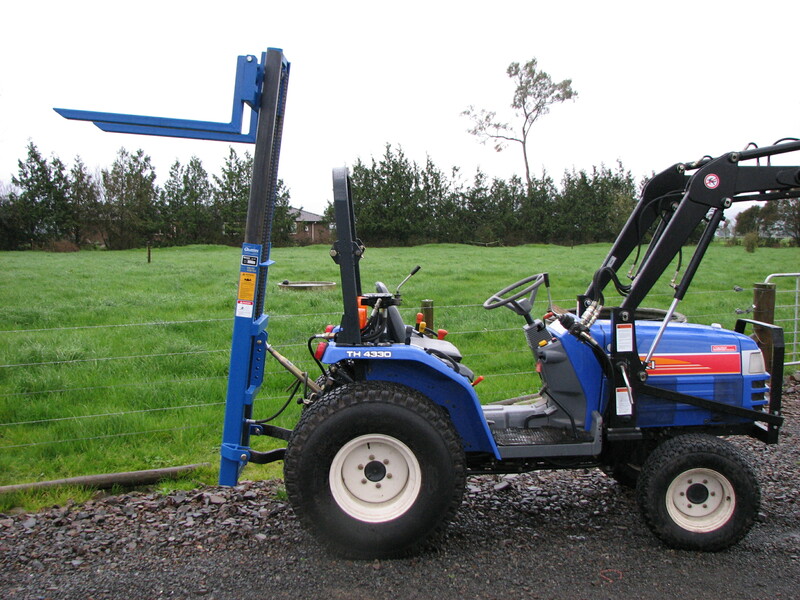 Proven itself a versatile unit in the Nursery and Bee keeping industries the 450 kg forklift will lift the load comfortably on to a truck deck. 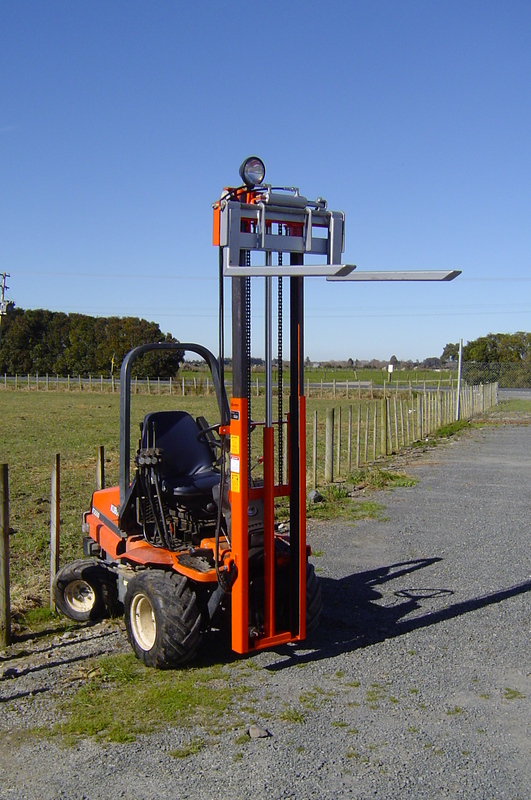 As with all Quinn Forklifts, higher or lower lift heights can be built to suit the customers needs. 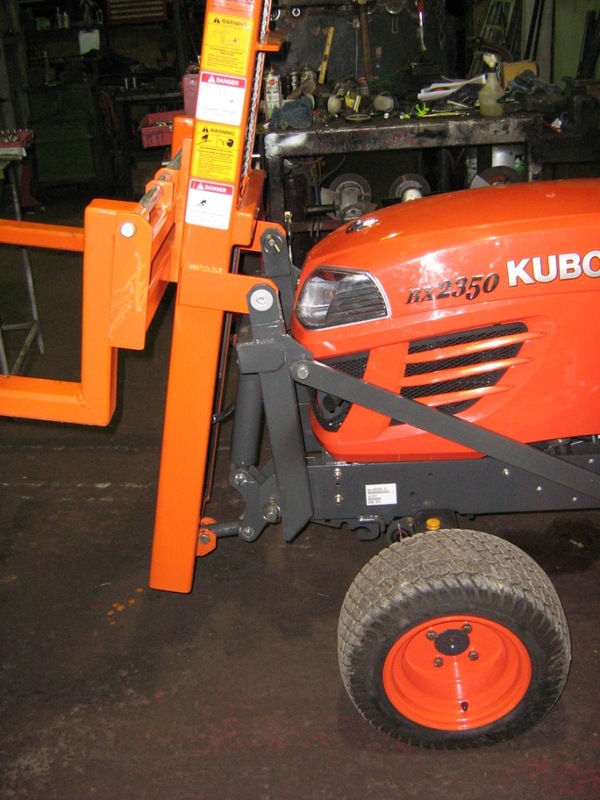 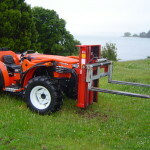 Options include front or rear mounting on a tractor, adding sideshift, a load back frame, extendable forks, Bucket attachment or beehive clamp.